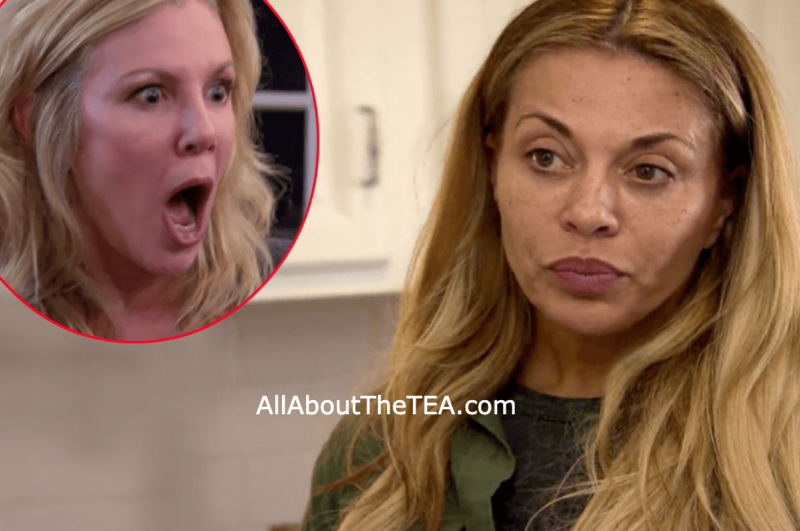 Dolores Catania Rips Ramona Singer Over Photo Snub! Dolores Catania, 48, is not too fond of fellow Housewife, Ramona Singer, after a bad encounter with the Real Housewives of New York star. In a recent interview with Life & Style magazine, the Real Housewives of New Jersey star ripped into the Real Housewives of New York OG during a game of truth or dare — revealing that she “hated” Ramona upon their first meeting. “RAMONA? Ramona’s mean to people. She’s rude. She acts like she doesn’t know anyone, even if she knows them. Listen, I meet a lot of people. I don’t always remember who I’ve met when they come up to me, so I’m not rude to them about it.” Dolores Catania told the outlet. “So next time somebody asks you to take a picture in front of the step-and-repeat at the [Bravo] Clubhouse, when it’s Frank Catania standing there, you f*ckin’ better do it,” she added. Dolores was highly offended after the 62-year-old’s TV villain snubbed Dolores’ ex-husband, Frank Catania’s photo request during an appearance at Andy Cohen’s Watch What Happens Live. Do you agree with Dolores Catania’s assessment of Ramona Singer? Sound off in the comments below! The Real Housewives of New York City airs Wednesdays, at 9:00 p.m. ET, on Bravo.